Despite the Wattpad issues with the tags falling off my stories, I’m giving Wattpad another shot. 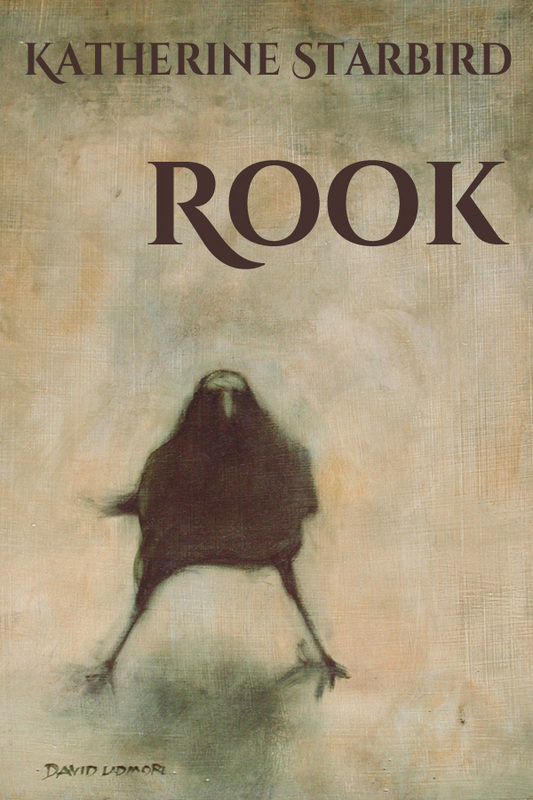 This time with a sample of my new novel, Rook. I added the first scene as a Friday evening. If you would like to check it out Click on This Link. Together, we will see how this book does compared to the other. In other news, the last two installments of Rosamond Eternal saw a sharp decline in the number of reads. I think this is because the tags on the story keep disappearing at seemingly random times. Wattpad says this is a known issue and they are working on it. While I wait for that fix, I am checking the story each day to make sure it still has tags. Without the tags, the story won’t come up in many searches so readers will have a harder time finding it. After the tags came off a couple times, the story fell off the top 1000. A few days later it regained its lost position and moved back up to #747.